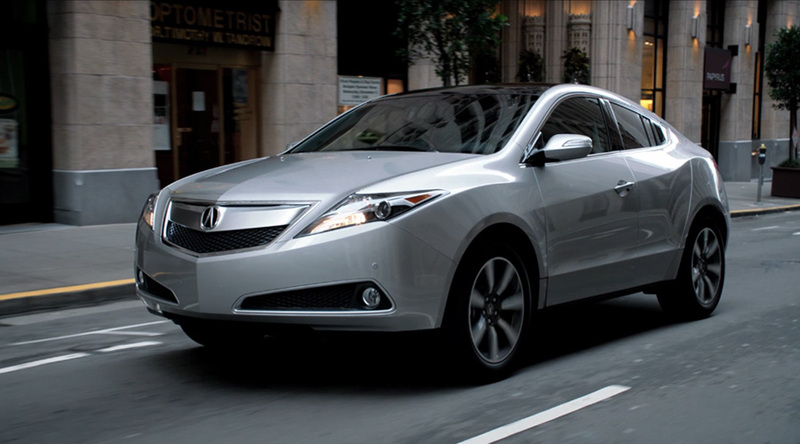 Despite getting a newly styled grille and additional tech features for its final year of production, the 2013 ZDX is going out with very little press. 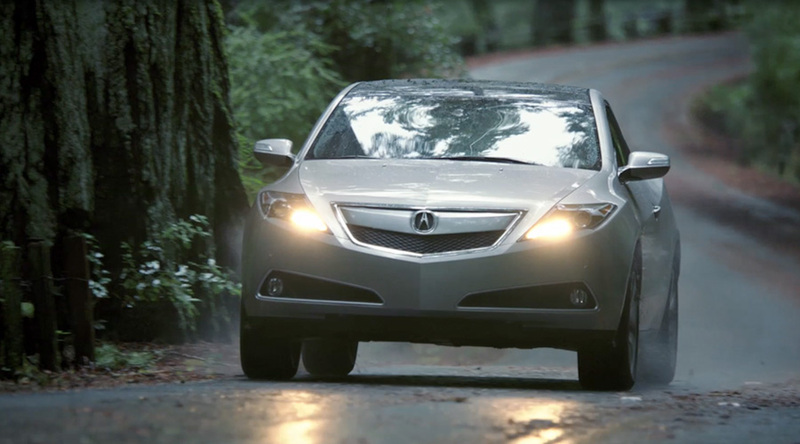 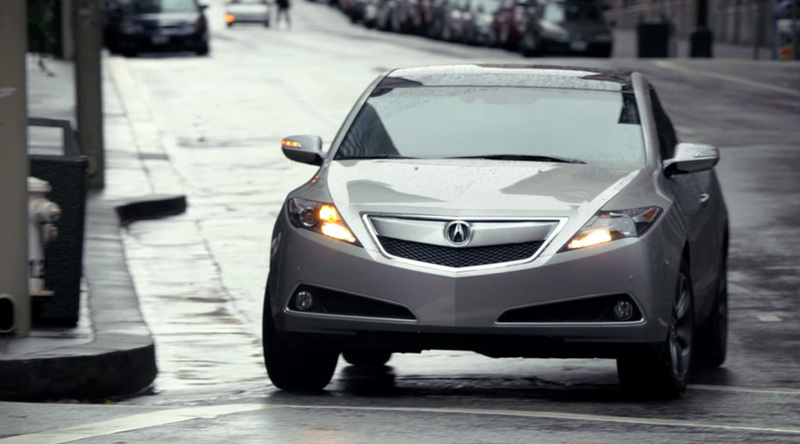 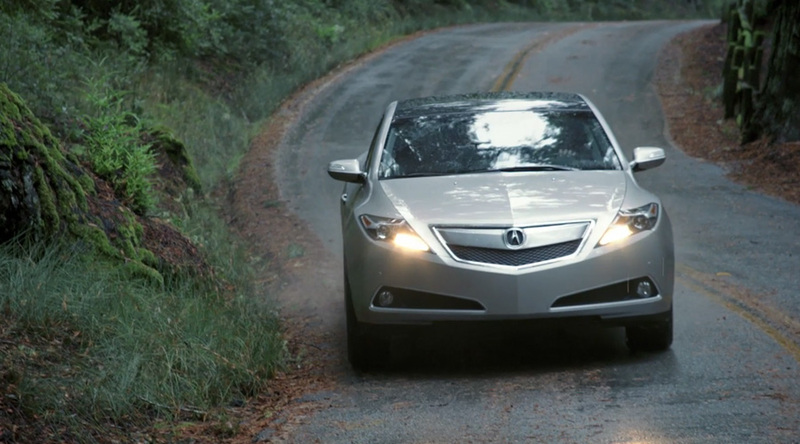 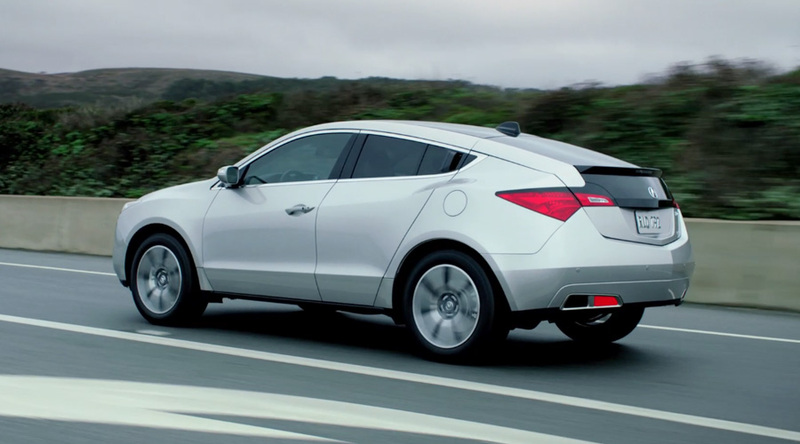 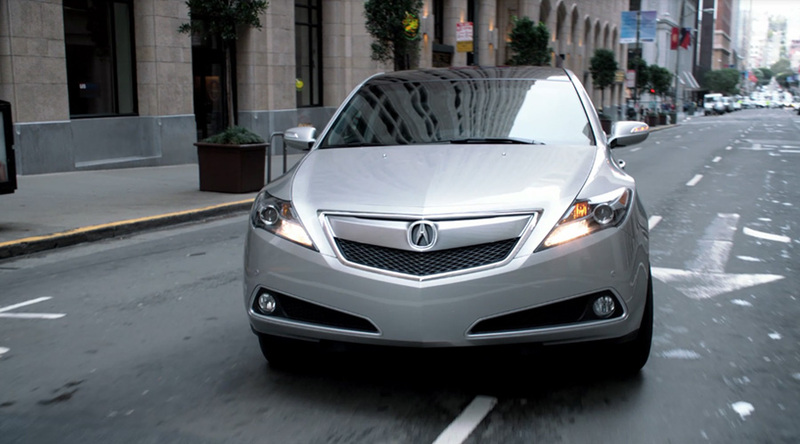 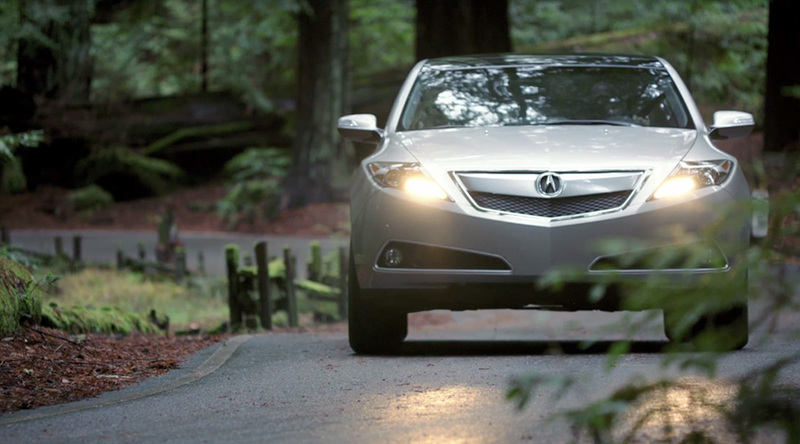 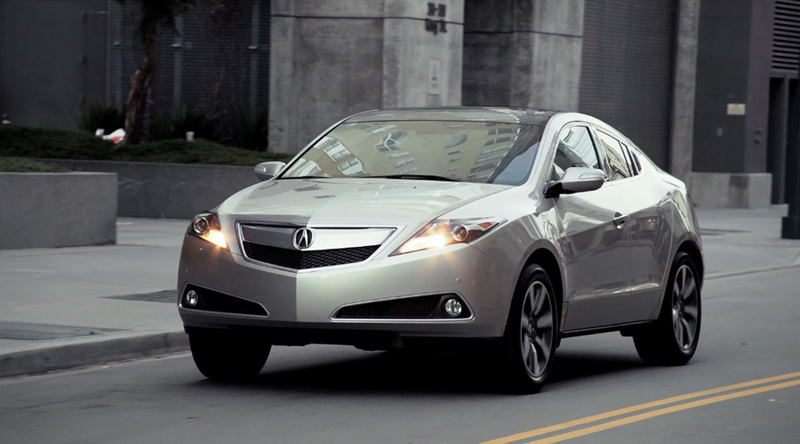 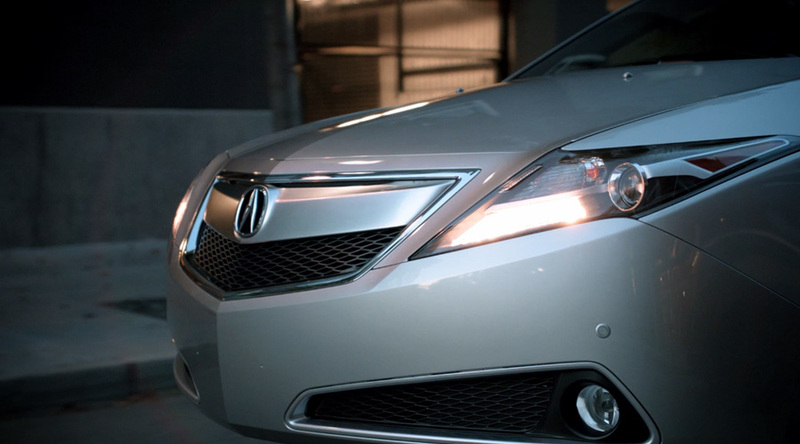 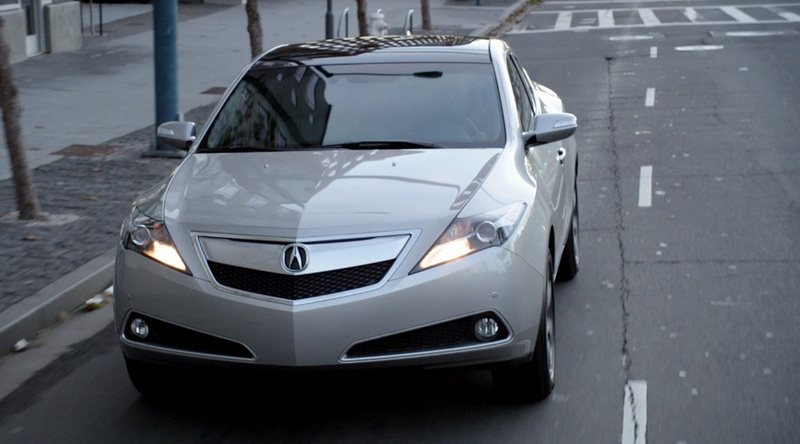 Other than the “reused” images from acura.com, additional photos of the 2013 ZDX are almost impossible to find. 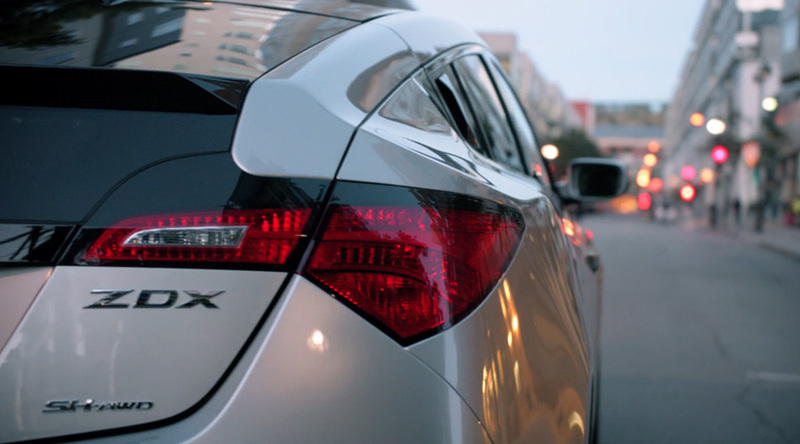 So if you’re looking for some “real” photos of the 2013 ZDX and its new grille, I’ve compiled a selection of screenshots from the press video. 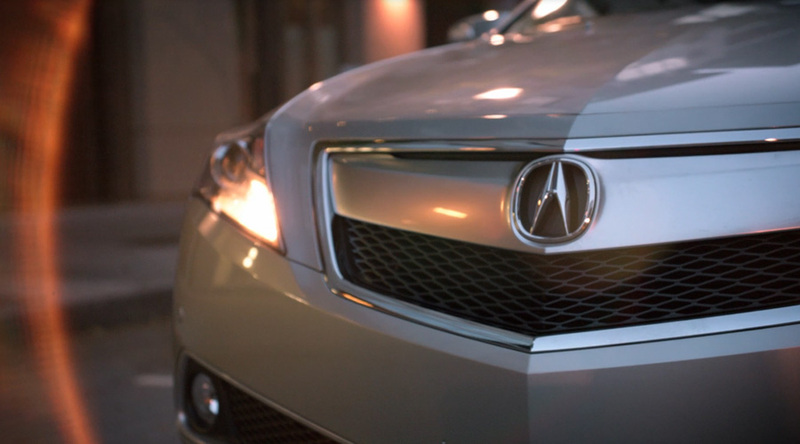 The new grille is a small change, but it’s definitely a styling improvement that freshens up the front end for its last hurrah.